The online community is filled with opportunities for every type of business. Whether you are a small at home business or a large corporation, there are many ways to take advantage of the internet to increase your sales and expand your business. Consider where your target audience would be online – make a list of possible web sites where your ideal customer would typically visit. These web sites might include social media pages like Facebook or Twitter as well as industry forums or local community sites. Make an effort to be a part of the online community where your clients reside. 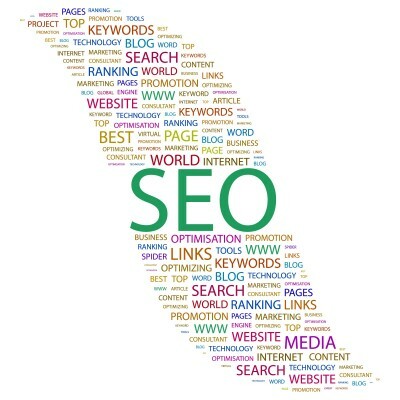 Use SEO to your advantage – adjust your web site content, metadata, blogs, articles and emails to include key search terms for your business. This will increase your search engine rankings so that potential clients will be more likely to find you online when they do a search using those terms. Actively engage – make regular posts online to major social media sites. Also generate blogs on a routine schedule and encourage readers to comment and provide feedback. Launch email campaigns that solicit subscribers to make referrals and share your web site with friends. Be very responsive to any online feedback – even if it is negative. Handle the responses professionally and courteously. Monitor, analyze and tune – use online analytics to determine how effective your internet marketing strategy is performing. Be prepared to fine tune your strategy on a regular basis – some companies review every few weeks, others monthly. It is best to work with a professional that understands internet marketing and how you can get clients from the internet. Seldon Marketing can help you to launch your internet marketing plan or get you started for the first time. For more information please call us directly or click the button below and we will contact you. Thank you.